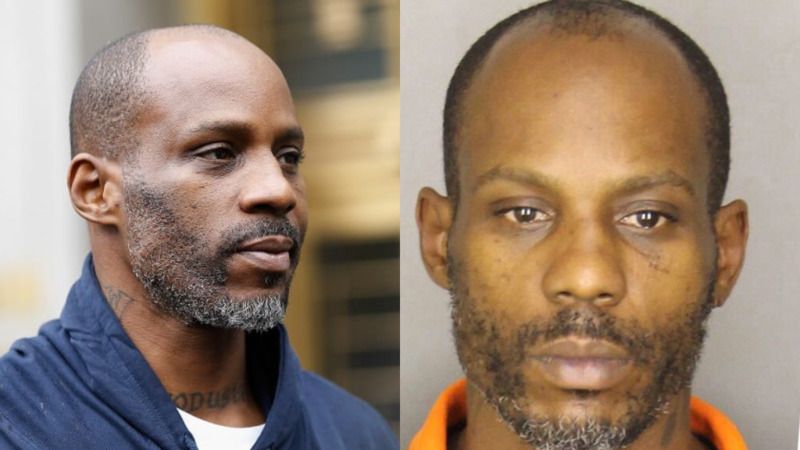 DMX has been released from the Gilmer Federal Correctional Institution in West Virginia. With his release, he will have to begin paying a US$2.3 million restitution due to his tax evasion guilty plea. He will have to start outpatient programmes for substance abuse and mental health. DMX's original release date was supposed to be on Sunday, but it is federal policy to release inmates early if their release date falls on a weekend. 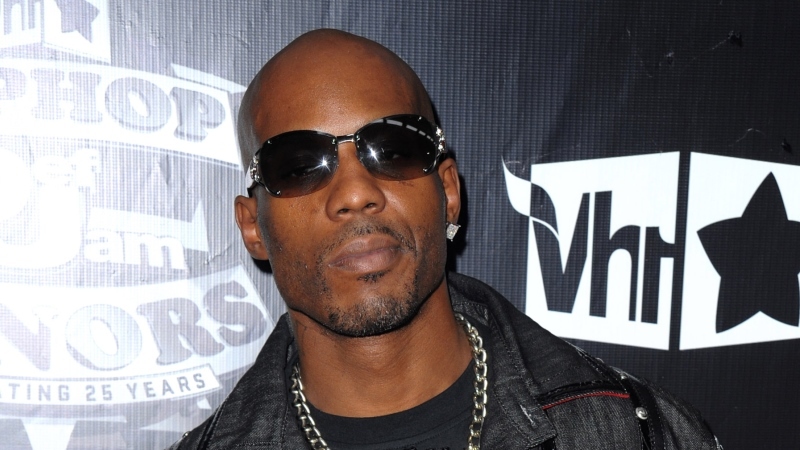 It was previously reported that DMX wanted to release new music once he was released from prison. 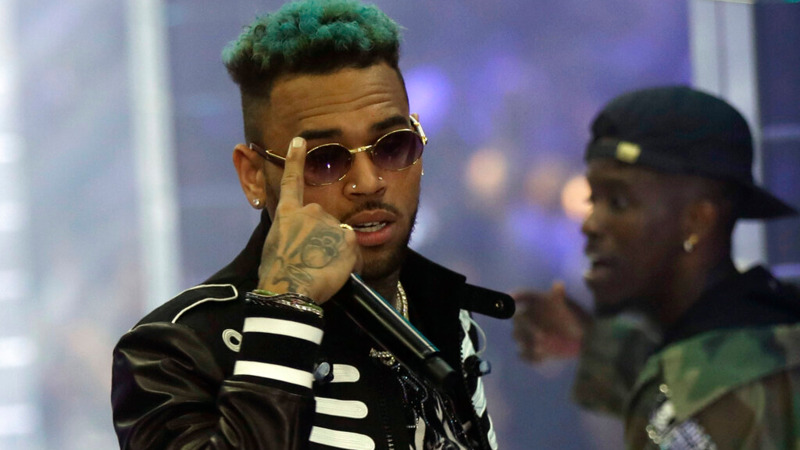 His most recent full-length studio album was 2012's Undisputed. 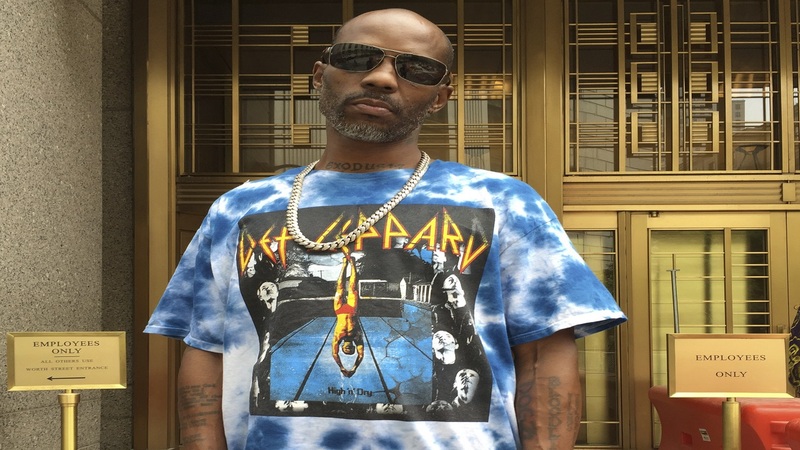 In December, fans were also gifted with reports that DMX has supposedly been fielding movie offers—including, at least reportedly, a potential biopic, while in prison.